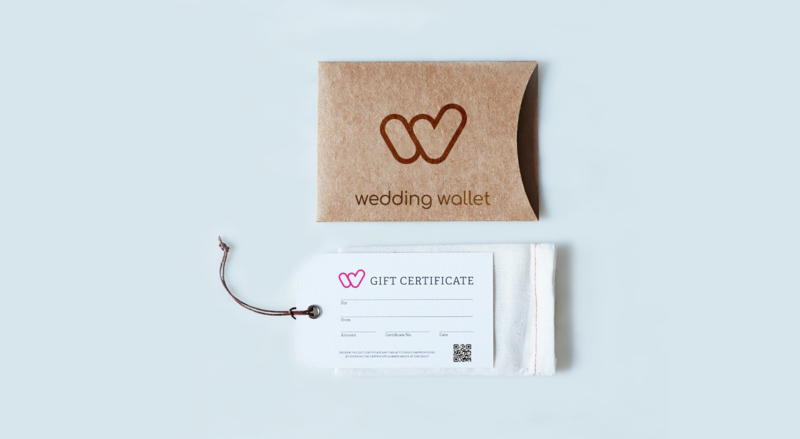 Wedding Wallet allows you to easily identify where you can make savings and where you can spare no expense for your wedding. Through our app you can keep track of all outgoing expenses, manage payment to vendors and you can even accept cash gifts from friends & family. Everything you need to be financially prepared for your special day. Our wedding budget estimator will guide you through creating your budget in no time. Use our budget tracker to keep track of all expenses, deposits paid and balances due, helping you be financially prepared on the run up to your wedding day. Make deposit payments and follow up payments to wedding suppliers in a secure and simple way. Save and pay as you go by breaking down the total cost of your wedding into staged payments through our instalment payment option. Powered by Global leaders in online payment. Cash Gifts - We’ve created a simple and secure way for people to send you cash gifts to celebrate your big day. Shared Payment - Sometimes close friends & family will wish to contribute towards a wedding expense so we've also made it super simple for them to do so. Wedding Wallet took away a lot of the stress of planning for our big day. 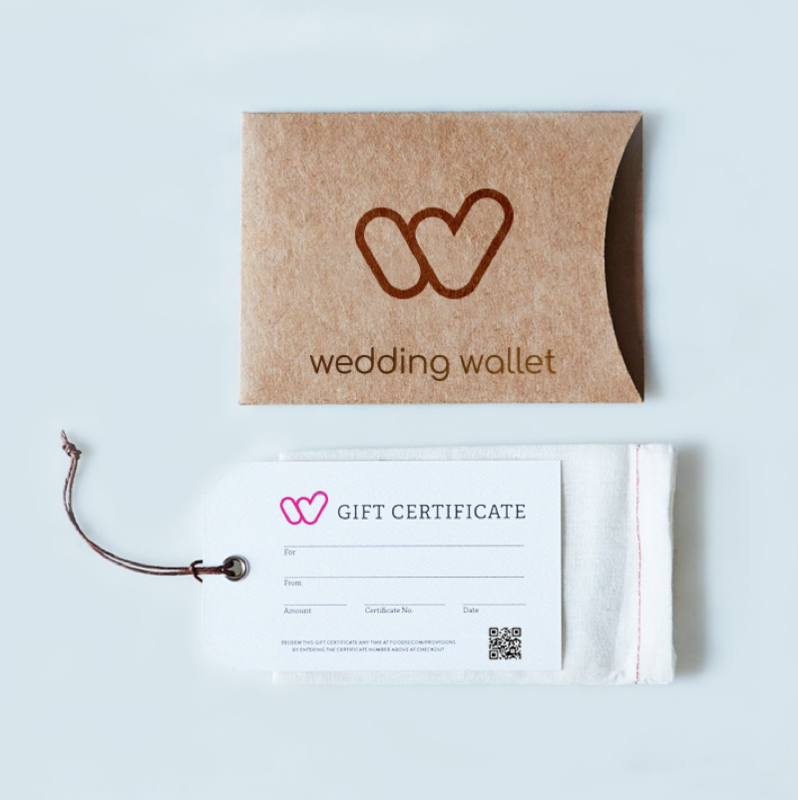 Managing our payments was amazingly simple and accepting cash gifts was the icing on our wedding cake!